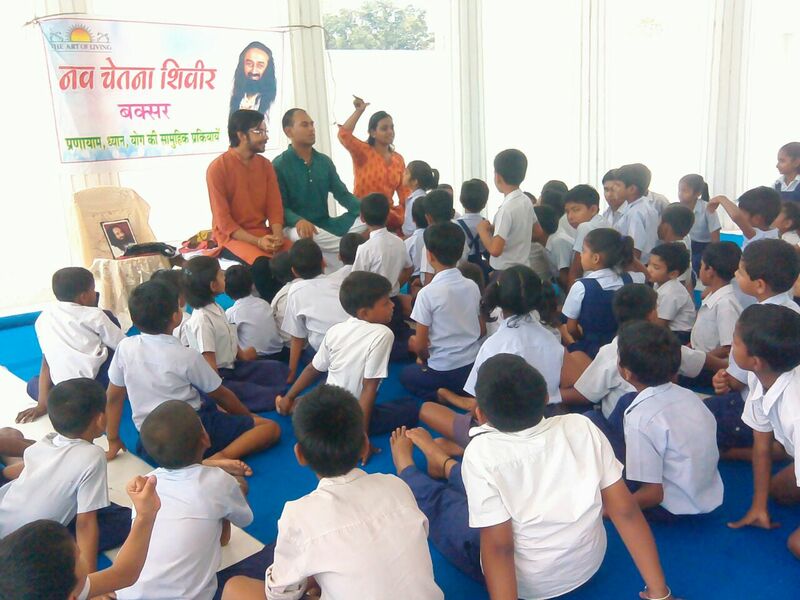 BAL CHETANA SHIVIR at ANATHALAYA BUXAR. 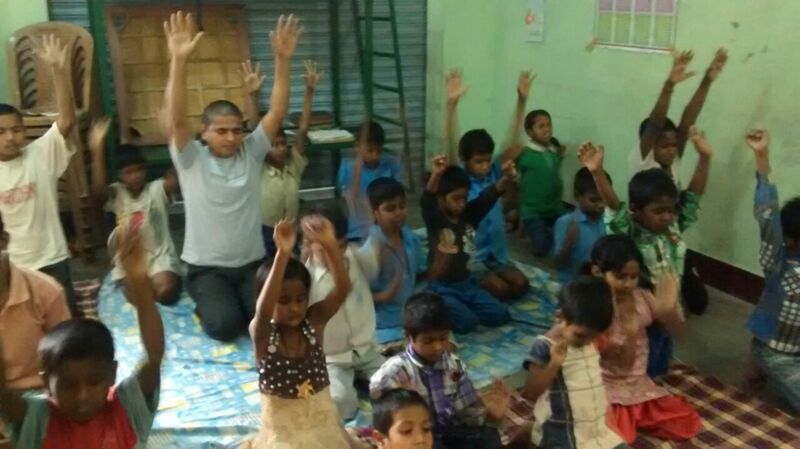 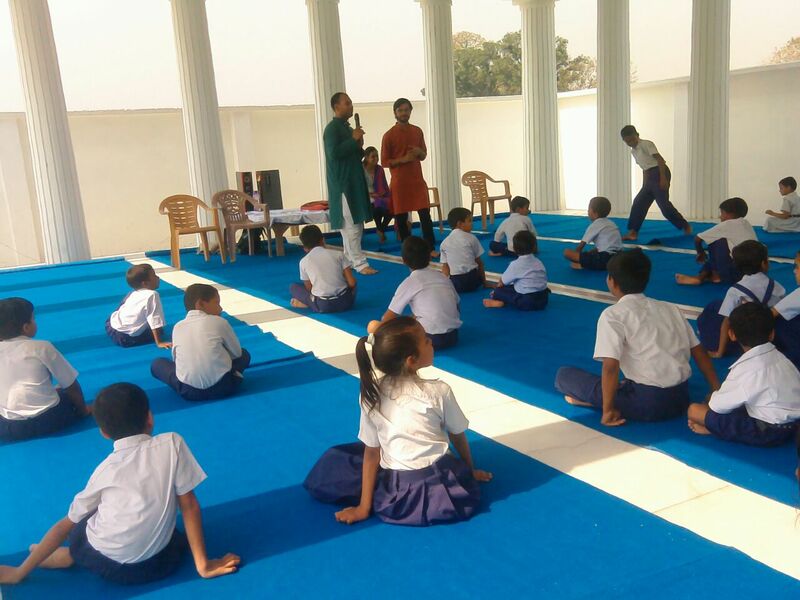 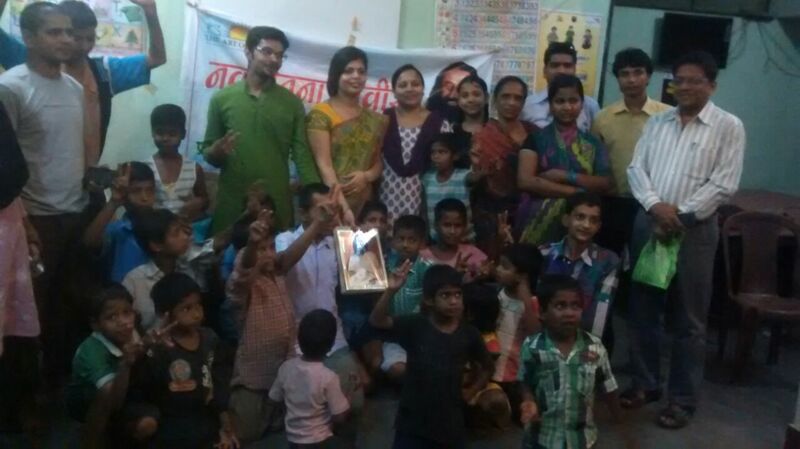 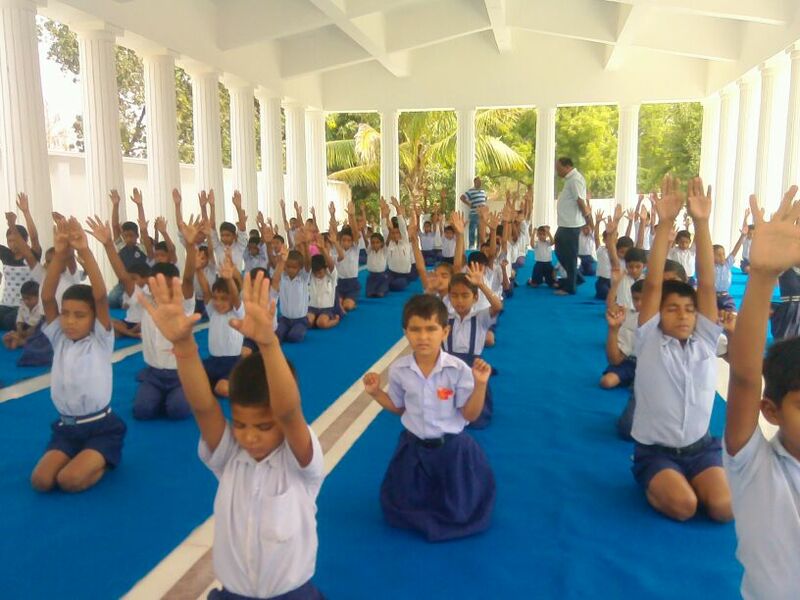 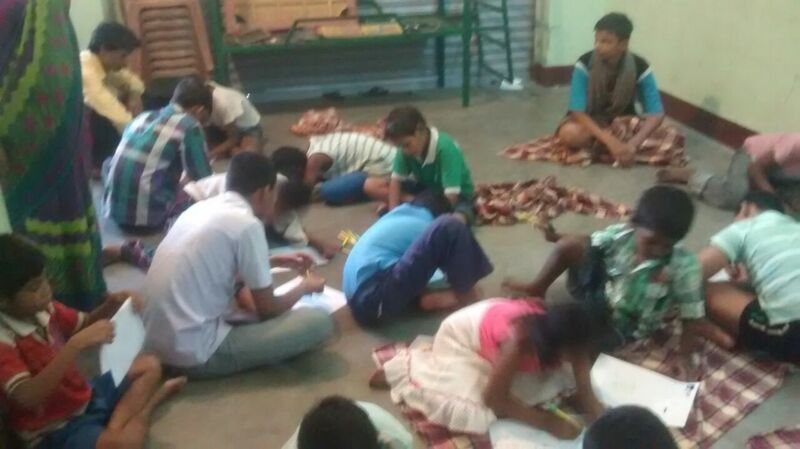 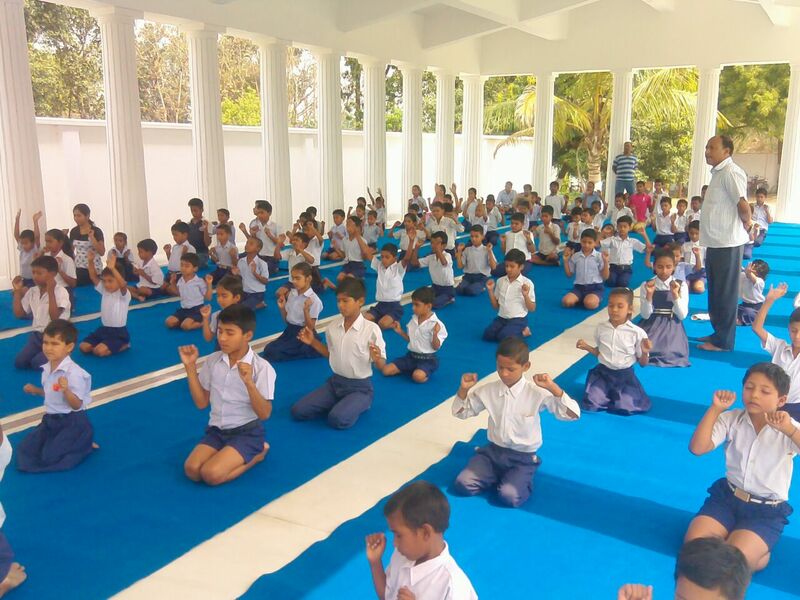 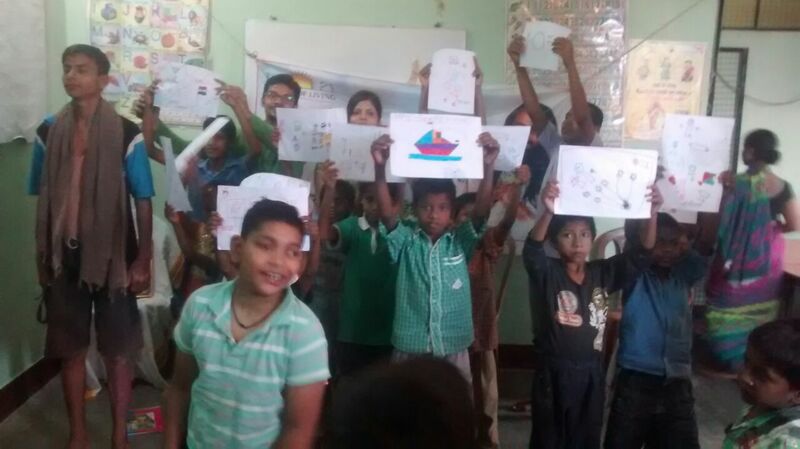 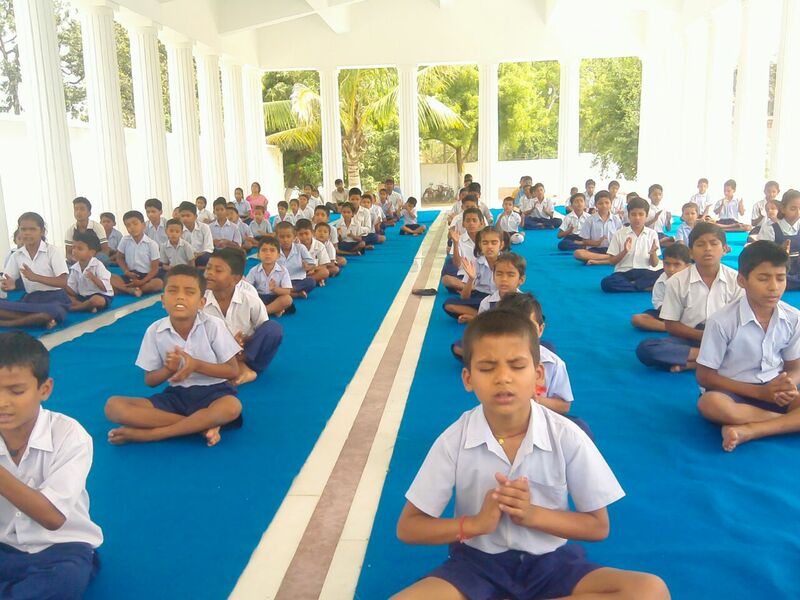 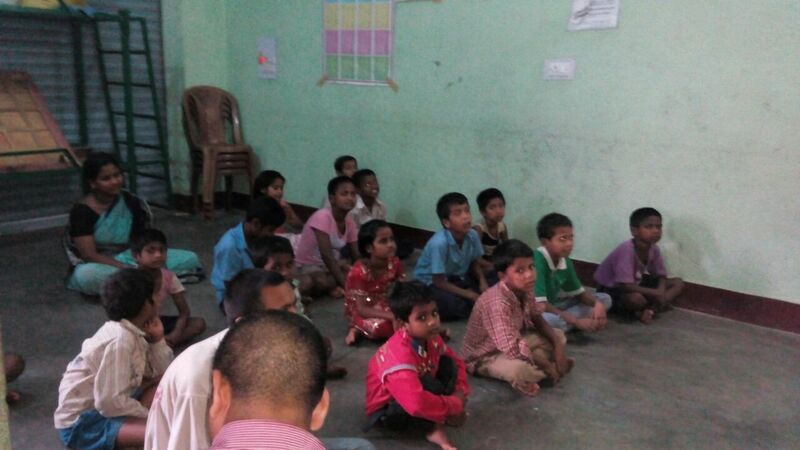 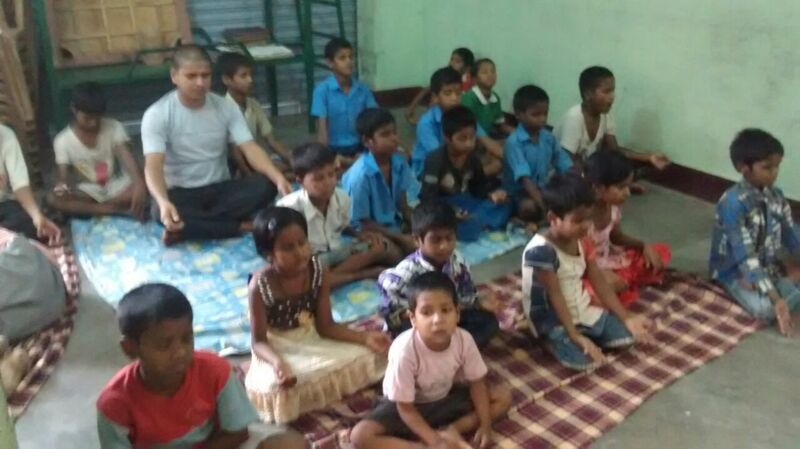 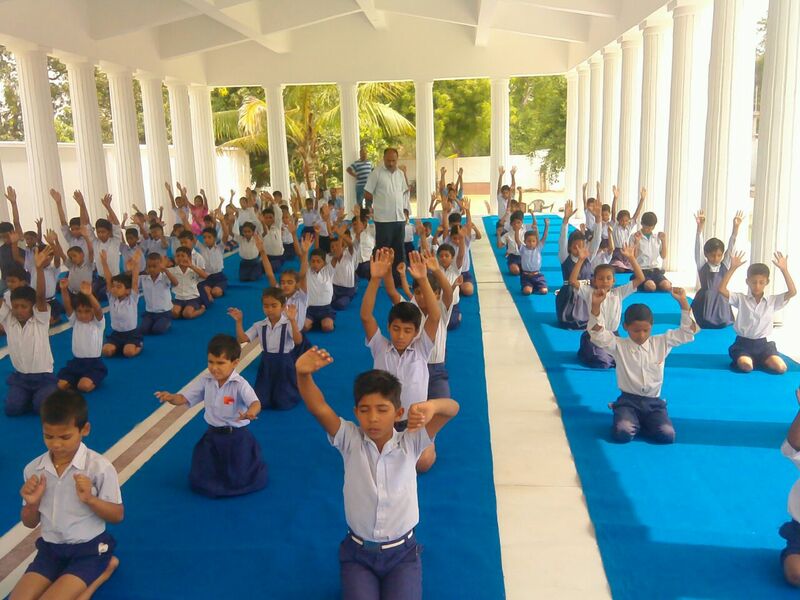 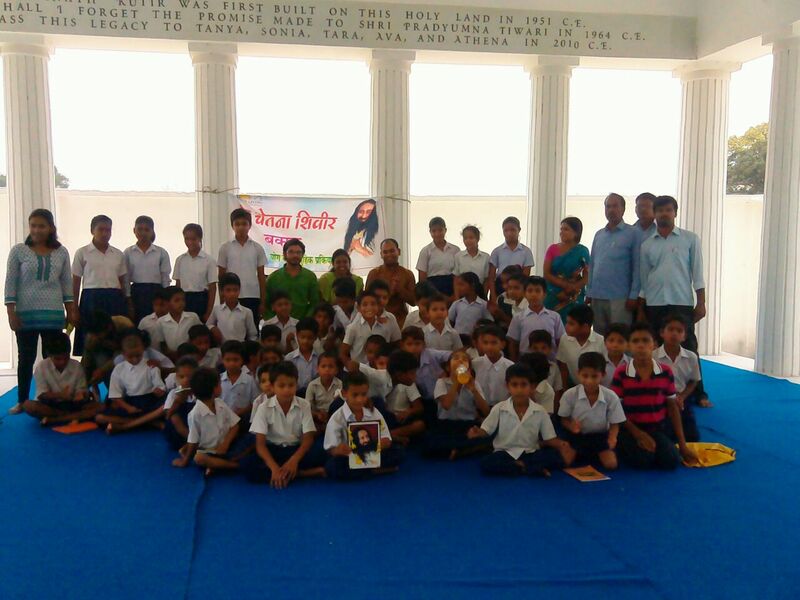 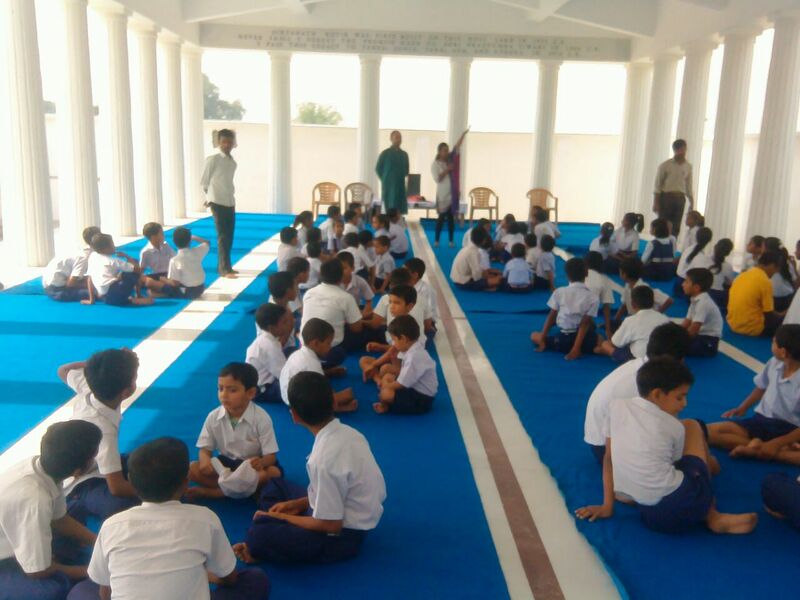 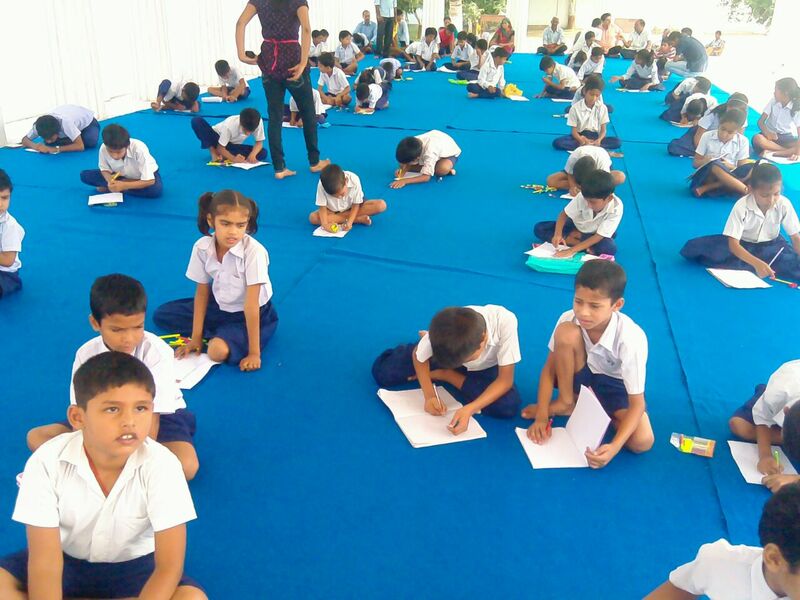 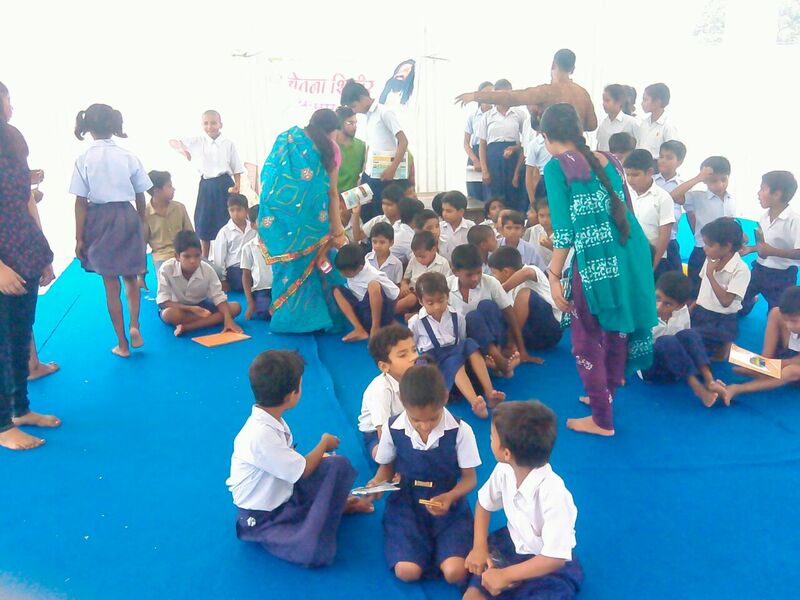 25 children participate in this program. 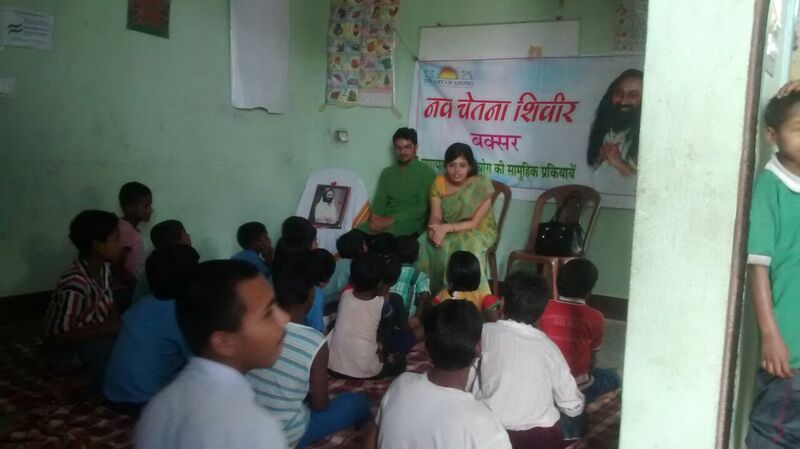 NAV CHETANA SHIVIR AT HITAN PADARI BUXAR.